The Hidden Hand (1888) is an exuberant action comedy, featuring fearless Capitola Black, a self-styled female Don Quixote, and the prototype of innumerable adventure heroines. Rescued from life on the streets in New York by a southern plantation owner, with his own reasons for befriending her, Capitola is too active and adventurous to settle for the life of a southern belle. Besides, the neighbourhood is infested with evil-doers--Black Donald, the notorious bandit, and Gabriel Le Noir, the owner of the plantation adjoining--combine to make her life full of excitement and peril. 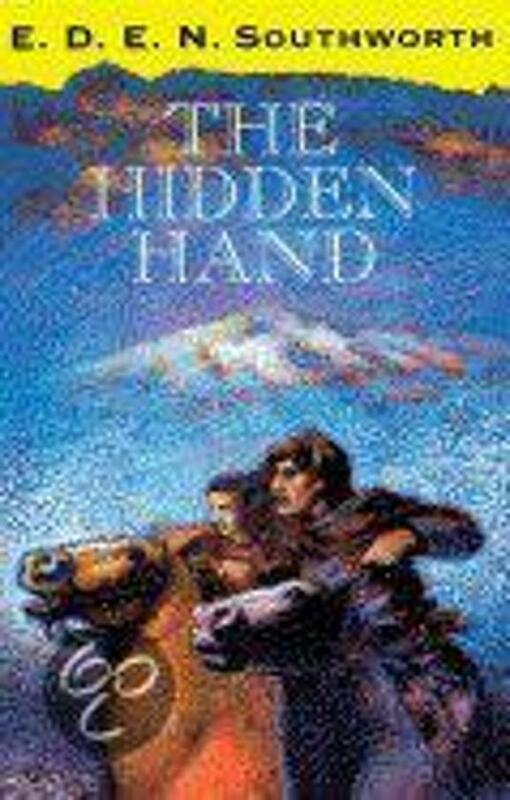 Serialized three times by popular demand before appearing in book form, The Hidden Hand exudes irresistible high spirits and cheer, and still retains the capacity to surprise and delight that enchanted its first readers.